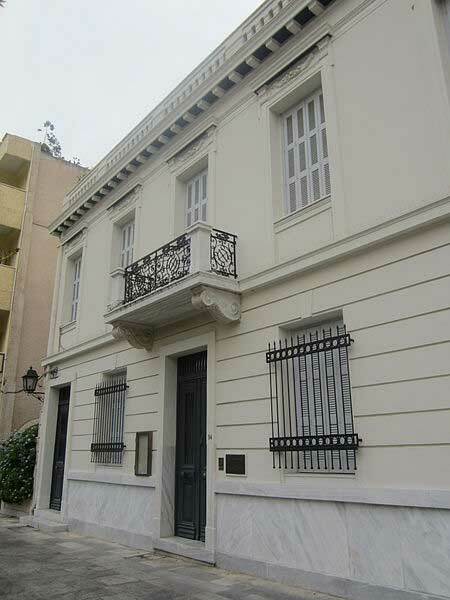 The International Conference: From Homer to Hatzi-Yavrouda – Aspects of oral narration in the Greek tradition will take place in the Danish Insitute at Athens. 9.30-10.15 General keynote: Michalis Meraklis, Professor Emeritus University of Athens What is orality? Panel 3 Modern Greek tales, etc.